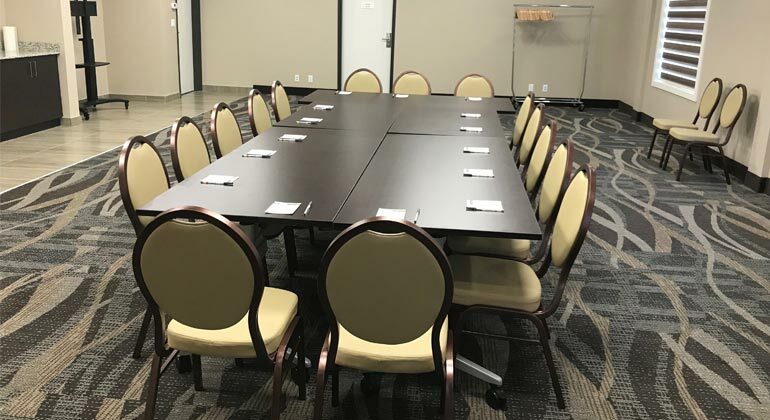 Whether you are hosting 8 friends or up to 60 delegates the Super 8 has two different function rooms to choose from in the most beautiful mountain setting at the gateway of Banff National Park. 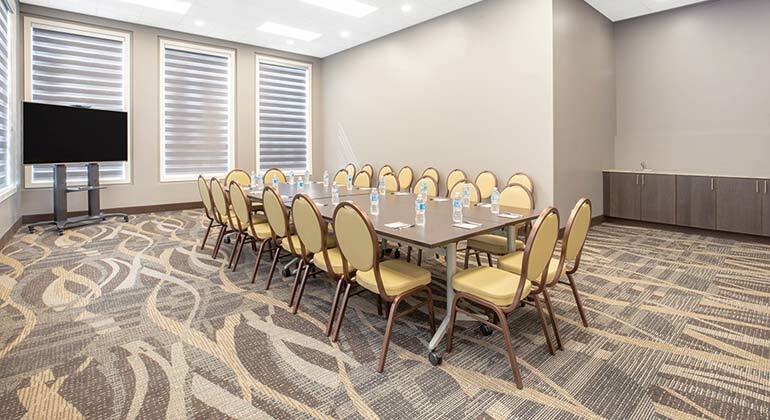 With day delegate meeting packages, complimentary wireless internet, and our team rest assured that your special event will be a success at the Super 8. The Grassi Room is located on our main level and offers over 630 square feet of versatility. Features to the room include, white board, wireless high speed internet access and LED TV. With oversized windows the true view of our "mountain haven". Call our Sales team at 1.403 609 9999 for more information. The Nordic Room is located on our main leveloffers over 950 square feet of versatility. Featuring a whiteboard, LED TV and complimentary high speed wireless internet.With oversized windows the true view of our "mountain haven".